BE90 Badminton Grassroots Champion Crowned! 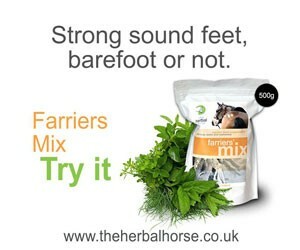 Farriers mix – Strong sound feet, barefoot or not. Our 2015 Badminton Grassroots Championship coverage is brought to you by our supporter The Herbal Horse. For more information see the bottom of this post. 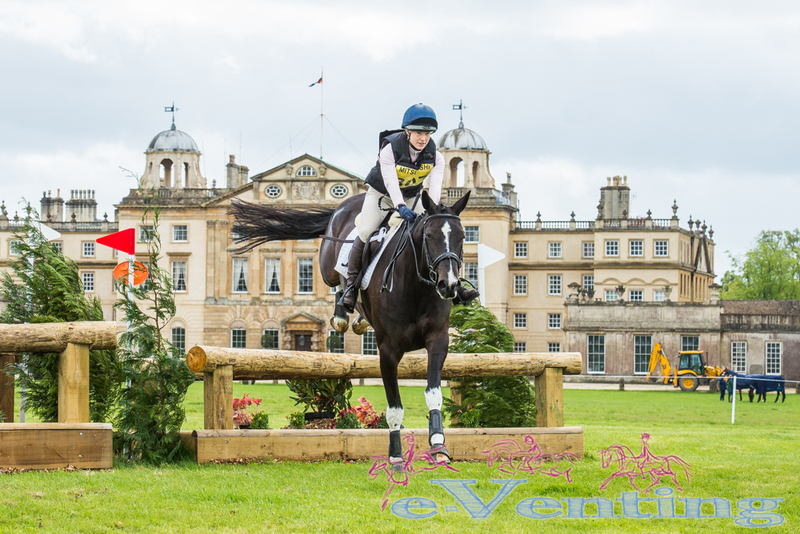 Day one of the BE90 Badminton Grassroots Championships saw Hollie Booth take a commanding lead with an impressive dressage score of 24.5, but with half a section of dressage still to come, not to mention the showjumping and the formidable cross country course, she couldn’t afford to relax! 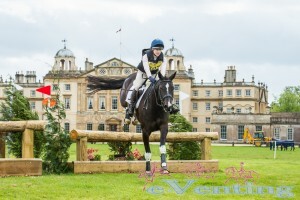 Despite their best efforts in the relentless wind and rain, no-one managed to better Hollie’s dressage score, so she went forwards to the show jumping still in the lead. With only 1.6 penalties in hand, she couldn’t afford a pole or to be over the time if she wanted to keep the pressure on Katie Vincent, who was lying in second at this point. 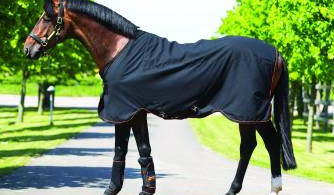 Poles were flying in the show jumping – and not always because the competitors were knocking them, at one point the wind became so strong the arena party were having to hold poles in place until the competitors were 4 or 5 strides out! in the twenties meant that there was everything to play for on the cross country, and time penalties would prove expensive. 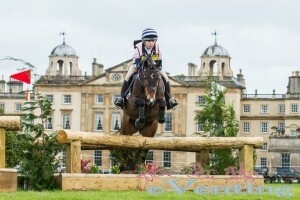 The beautifully designed and presented course was a true championship test, which caught out several combinations. You needed to have a bold horse who would stay on an accurate line to stand a chance of going clear, and it was all too easy to pick up time penalties. 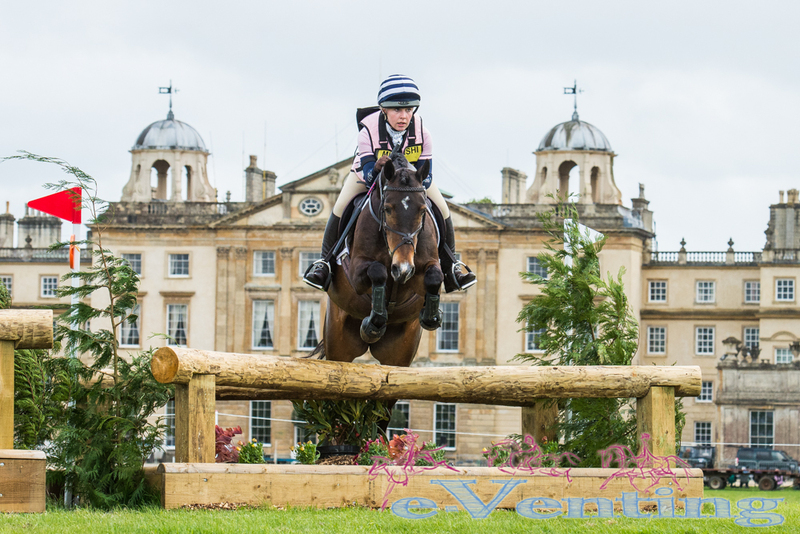 With an early draw, Hollie had the competition all sewn up by 13:30 – a fast clear round in the time meant she couldn’t be beaten. Second place went to Katie Vincent with Glen Carter, who finished on their dressage score of 26.1, and third was Heidi Coy with Riversdale Magic Heart (27.3). Our Grassroots reports are supported by ‘theherbalhorse’, who make products such as their famously effective Calm Mix. 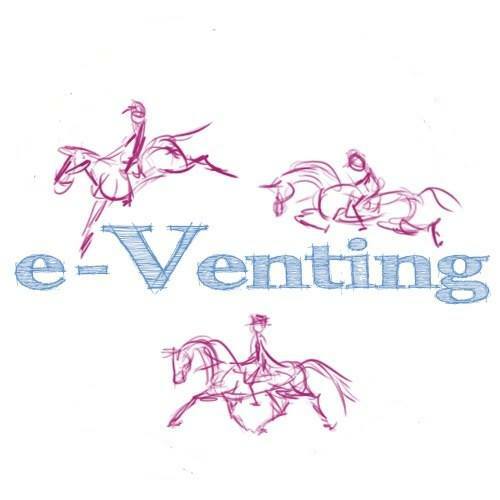 Please take the time to visit our supporters to see what they can offer you, as without them we wouldn’t be able to to run e-Venting. 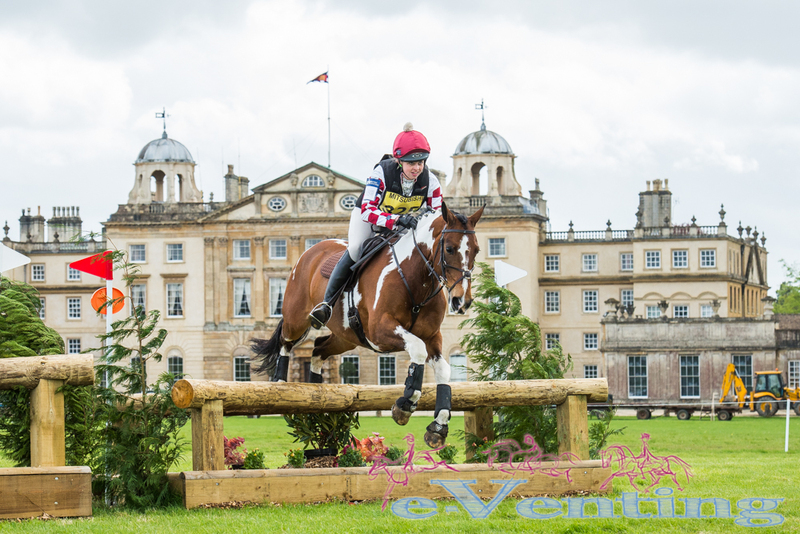 Video Nostalgia – Three Day Eventing in 1987.